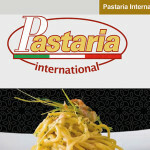 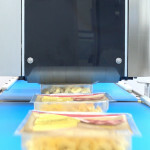 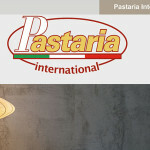 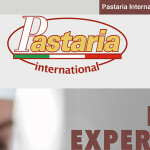 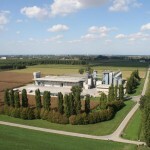 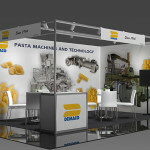 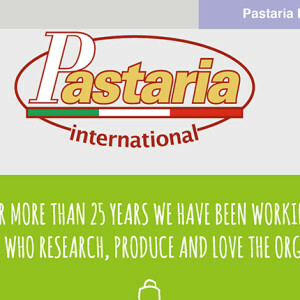 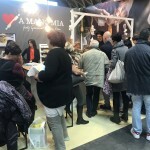 PASTA TECHNOLOGIES GROUP S.r.l. 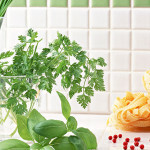 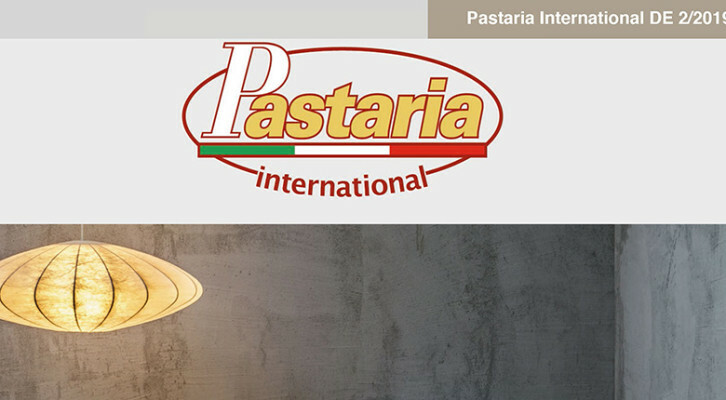 is specialized in realizing industrial plants for pasta production, traditional or gluten-free, and gnocchi, and for the following treatments, such as cooking, pasteurization, drying, cooling, instant pasta and sterilization of the packages to extend the shelf-life of the product. In addition to the project and realization, PTG follows personally the installation, start-up and operator’s training and provides after-sale service and inspection surveys realized by inner specialized technicians. 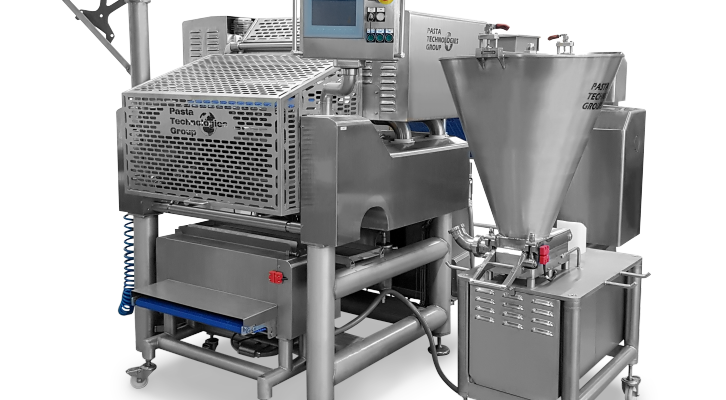 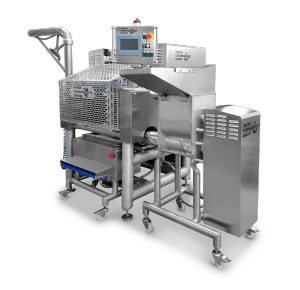 PTG machines are a coherent choice for who is looking for a high-quality product resulting from experience, professional skills, innovation and care for the details. 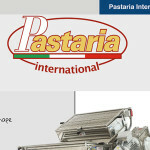 Rental of the sheeter SA630, suitable to work a 600 mm pasta sheet, with a forming machine FA630, capacity 500 kg/h max. 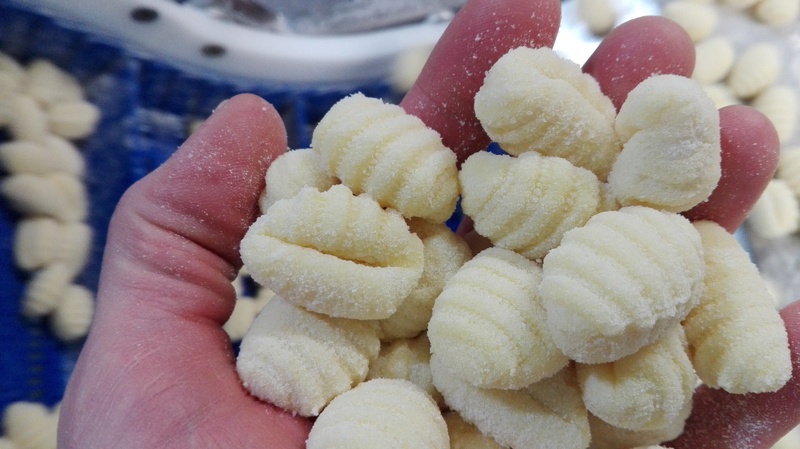 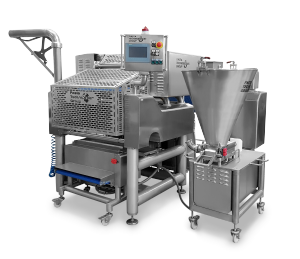 (according to the product shape and size), and a filling pump for traditional filling, The dies are at your choice, cappelletti, tortellini, saccottini, and other shapes. 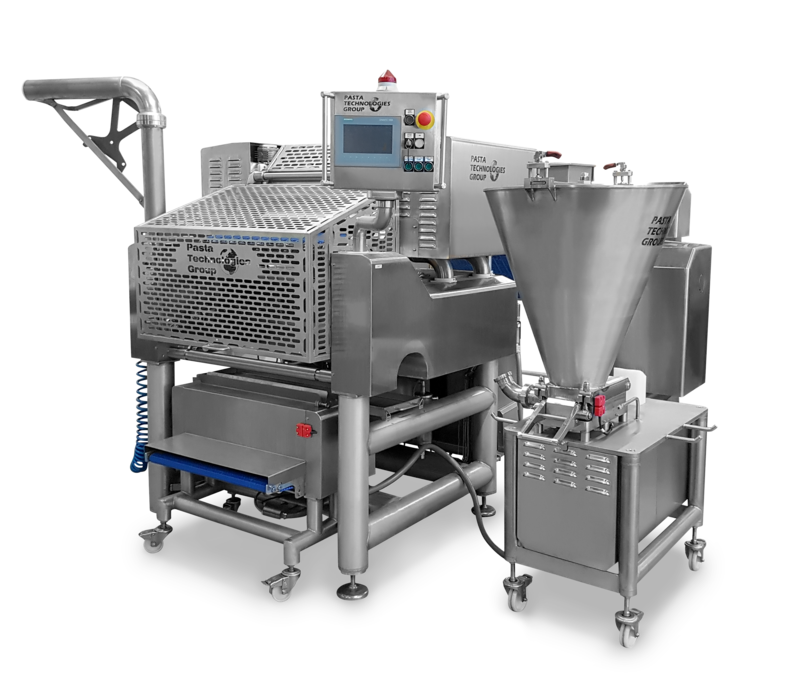 The forming group works with a filling pump suitable for soft and creamy filling.